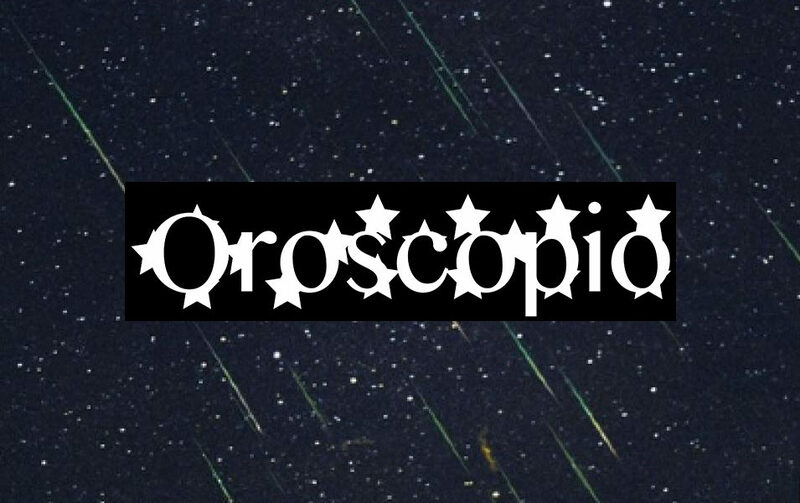 OROSCOPIO★ starts from the collaboration with Lisa Andreani, Davide Bertocchi, Mirko Canesi e Mia D. Suppiej following Zodiaco* research and giving a new interpretation of the common subject. 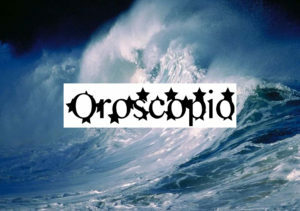 OROSCOPIO★ is a format for allowing a new reading of horoscope as a radical imagination form. 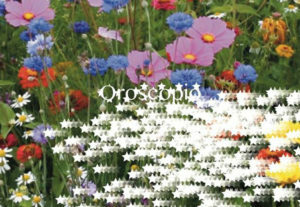 OROSCOPIO★ is an underhand practice infiltrating current artistic context to extend its observation field. It is a view with our eyes turned to the sky, it is a relaxing and slow break in our accelerated and accelerating present. It is the moment of correspondence between macrocosm and microcosm. OROSCOPIO★ is multi-layered while remaining predisposed to dialogue and sound. It is a constellation of events: radio exhibitions, curatorial and residency projects. It is a regular and occasional invitation to artists and their astrological sign. From the basement of GALLLERIAPIÙ, OROSCOPIO★ proposes a series of recurring appointments that enrich Oh Cristo!Web Radio schedule, becoming an aggregator. In some cases OROSCOPIO★ is a live event that turns the radio space into a social location. The 12 astrological signs presentation will be always renewed thanks to a subdivision by element (fire, water, earth and air), kind (compass, fixed and mobiles) and season (autumn, winter, spring and summer). Those ever-changing clusters establish more new reading parameters and several sounds constellations showing us a new union of the time and simultaneous different states of mind. For the first episode hosted by OC!WR e GALLLERIAPIÙ, OROSCOPIO involve artists with the aim of building a vision about zodiac sings of spring. With the intention to create a new reading paradigm and a new perception of simultaneity, the appointment is an integrating break that melts with the radio-exhibition thanks to an open dialogue with the curators.